Pick and choose from this list for your next interview. If an interviewer asks ‘do you have any questions for me? ', you'd better be ready. TIP: If you know someone who has an upcoming job interview, share this list with them right now. Although the article keeps saying ‘company, company, company', the questions are relevant if you're applying for a position at any kind of organization. Why has this job opened up? What tools are available to perform the role’s responsibilities? Can you tell me about the competencies necessary to perform this job? What types of skills do you NOT already have on board that you're looking to fill with a new hire? What do you think are the most enjoyable or gratifying aspects for someone in this role? What would you say are the top personality traits someone needs to do this job well? Would you want me to do anything different from the previous person(s) in the position? How many people will you be interviewing for this position? Thinking back to the person who you've seen do this job best, what made their performance so outstanding? What makes you think I will be successful in this job? Does anything cause you concern about my candidacy? Are there any useful kinds of experience that I could try to get that may help my progress? Will the work be similar most days, or will there be some variety from day to day? What kind of authority does this position have? Would I manage any employees? What sort of budget would I have for running the team? While I know this is an entry level position, would I have the chance to participate in strategy or client-oriented meetings? Will I have exposure to clients? If so, how much? What decisions can be made immediately without having to ask permission or get approval (from a higher level, or a committee)? How important does upper management consider the function of this department/position? If I'm offered the job, how soon would you like me to start? 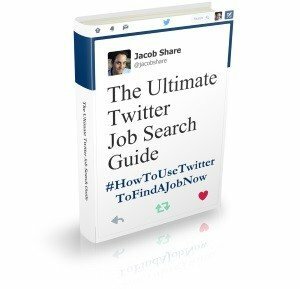 If I'm offered the job, how should I best prepare before I start? Does the position have a probationary/trial period? If so, how long is it? If I were to start tomorrow, what would be the top priority on my to-do list? Can you give me a 6-12 month outlook on this position and where you see it going? How does this position fit into the company’s long-term plans? What kind of induction or training will I complete when I begin the job? What are typical work hours? Is overtime expected? Do employees normally work overtime? What is expected on that front? Do you provide any non-financial assistance, e.g. time off for studies? What benefits, bonuses or perks come with the job? After the initial minimum salary, are increases standard for all associates or is there an “award” system? If there is such a system, on what basis is the “award” made and by whom? Are salaries tied to the cost of living index? What are the avenues for promotion? What are the opportunities for progression and increased responsibility within the organization? Are there any changes coming that will affect the department or role? What is your organization's policy on relocation/transfers to other cities? What is the most challenging thing to get used to in this position? Do you have health and safety meetings? Is there safety equipment I'll be expected to wear? Will I receive training in how to use it? When? What sort of equipment would I be supplied with? Would I get my own desk? Tell me some of the reasons people like working here. What is your company’s market or target demographic? What are the areas where your competitors are better than your company? What is the biggest challenge facing the company today? What new product lines/services have been announced recently? From your perspective, what are the strengths and weaknesses of this company? What do you consider to be your firm's most important assets? What are the long- and short-term goals of the company? Does the company have a dress code? Is this for everyone or only certain departments? How do current employees feel about their jobs and the company? Why do you think people leave this company? What’s your stance on employee involvement in social media? Can you tell me about company culture? What would you say is the most important aspect of your company culture? Are there any company-sponsored social events such as a company softball or golf league in place? How do you ensure that the salary of long-term employees stays competitive, especially in a hot job market? How does your company's tuition reimbursement program work (if there is one)? What is company policy regarding working from home? What kind of partnerships does your organization have with others in the community? I’m anxious to get active in the local [industry name] community. Is this something that you encourage? What tangible and intangible qualities attracted you to the company? What do you appreciate the most about your company/organization? If you could change one thing about this company, what would you change? Is my boss's performance evaluated on how well he/she develops his/her subordinates? On the success of the department? Who are the key decision makers that I would need to get along with, and how would you describe each of them? Can you explain how you let someone take a project and run with it? How and by whom will my performance be reviewed? Are there specific criteria upon which I would be evaluated? And how frequently is formal and informal review given to new employees? Does the company have an internal appeal process involving disciplinary action? Can you tell me about the key people I would be working with on a daily basis? Is there anything I should know about a co-worker in particular? Is it possible for me to meet the people I would be working with? How is the department (that I would be joining) viewed by the rest of the organization? What are the long- and short-term goals of the department? What have been the department's successes in the last couple of years? How often does my team meet as a group? 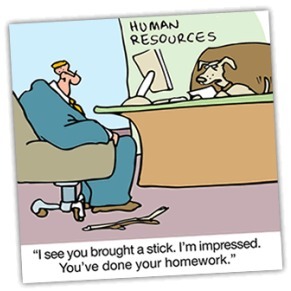 Have you ever mentored an employee to help achieve their career goals? How are resources assigned within the team? What tools and practices are used to manage X or Y? How frequently or what portion of the staff is composed of temporary or contract employees? What additional information can I provide about my qualifications? Is there anything I’ve said today that might hurt my chances of being hired here? Is there anything that stands out to you that makes you think I might not be the right fit for this job? Do you have any recommendations for how I could improve my interviewing skills? Who I should follow up with about next steps? If I don’t hear from you by a week from today, may I call you? 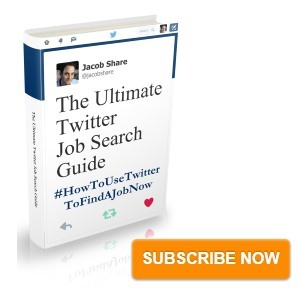 Subscribe to JobMob via RSS or email and follow me on Twitter for more top job search resources that get results. Jacob, I have read your 175 questions to ask the interviewer, and also the 444 most frequently asked questions. These two lists are helpful. hey do a terrific job of getting the wheels turning for a candidate to jump start his or her brain. And getting the brain in gear is the most important step before any interview. The worst possible response to, “Do you have questions for us?” is to say, “No, you’ve actually answered all my questions.” This is an all too common mistake made by individuals who have not prepared and are more anxious to SURVIVE an interview than to THRIVE. This response would demonstrate that you are unprepared, and not very inquisitive or confident. The next worse response would be to ask any questions that can be answered on the companies website or public documents that you can search. 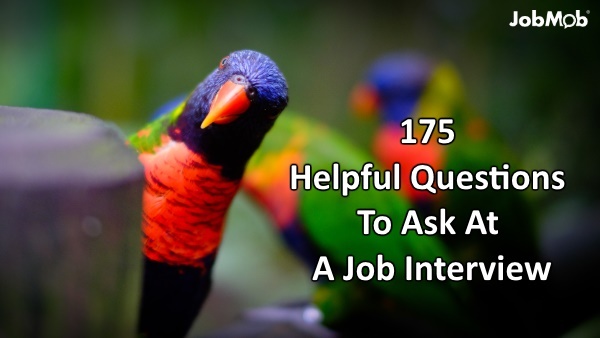 Before asking any questions (including those on the list of 175 questions to ask) first go online and examine the website and any other annual reports, or linked in profiles of the interviewer or company pages, or glassdoor reports, to see if you can find an answer. When you ask the question, now include what you did find online in the way you ask the question. To say, “From your annual report, I learned that. . . but I could not determine which. . . ” This sort of asking, demonstrates that you have done your homework, you are thorough and inquisitive. Absolutely comment on the other list too!